SMARTPAK EXCLUSIVE - Justin Women's Q-Crepe Boots - Blue is rated 4.2 out of 5 by 18. Rated 5 out of 5 by Aubrey Leigh from Excellent boots! 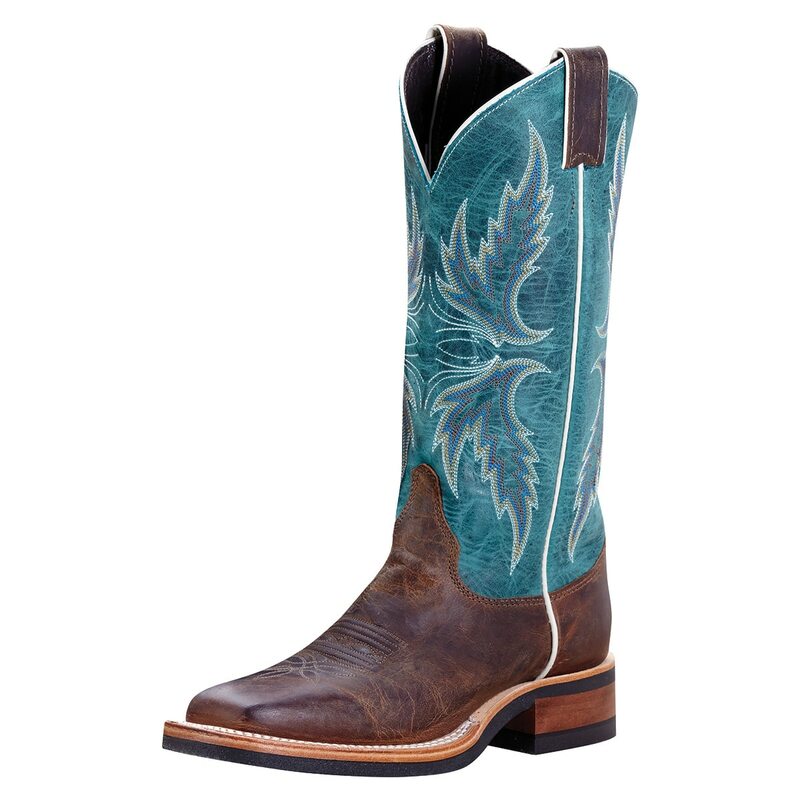 I have never worn Justin boots, so I was a little hesitant ordering these without being able to try them on in person. I absolutely love these boots! Nice square toe look without a chunky sole or heel. Extremely comfortable, I can wear them all day and my feet don't get tired or sore. Great feel when riding with no blisters or rubbing. The shaft is much narrower than many tall boots but I personally like that as it fits under jeans nicely. I have a narrow calf and foot, so the sizing was not a problem for me. I ordered my normal boot size and the fit is perfect. They seem very durable, hoping they last a long time! Rated 2 out of 5 by MelK from Bad Fit I bought these boots and when I opened them I was so excited, they were gorgeous. But when I tried them on I couldn't get my feet into them (high arches), and when I finally got one on they were almost too big in the foot so ordering a size up wasn't an option. They were also too small at the top of the calf to the point where they bunched up at my ankles. Rated 4 out of 5 by Janet from Beautiful boots I bought these boots about a month ago and I love them. They are very well made and are beautiful to look at. The price was reasonable and I'm sure they will last a lifetime. Rated 5 out of 5 by MK54 from Boots I bought these boots for riding. They are exceptionally comfortable. The tops are also a beautiful color and nice leather. I'll definitely purchase additional boots of this nature. Rated 3 out of 5 by bearcreek from Top of boots very small This boot is well made , but to my disappointment the tops of the boots are very slim. I couldn't get them on. So if you don't have very slim legs these boots will not be for you. Sadly had to return. Rated 5 out of 5 by horsecrazy11 from Lovely boot Having a C width size 10 woman's foot is not fun. Thanks to Justin and Smart Pak for making these Crepe soles available in my size. Good looking boot and pretty comfortable, at a reasonable price. 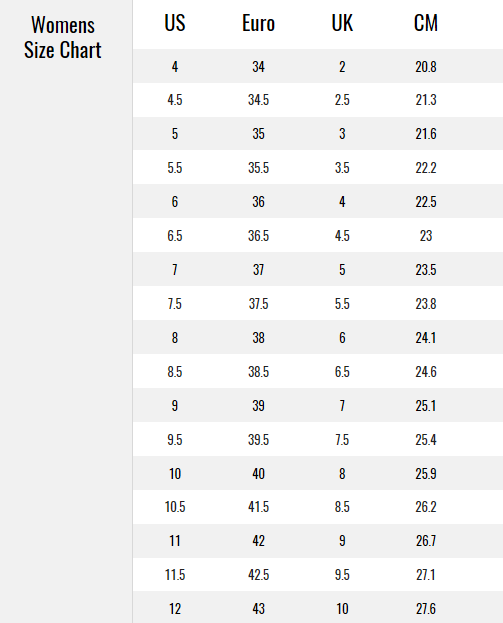 Can't beat the free returns on sizeable items, although I got my size right on the first try. Rated 5 out of 5 by Silvercreek16 from LOVE THESE BOOTS!! Really well made, comfortable, great fit and super fashionable! I was a bit hesitant to buy boots online since I have a wider foot and calf, but these boots fit great! I got the C width in an 8 1/2 originally but they were too big so I went down to an 8, also C width, and they are perfect! Rated 2 out of 5 by Romy from Too stiff for my liking Very nice color and sturdy boots, just not for me. Stiffness did not agree with me. Also my usual boot size of 8.5 was too small... I am still glad I tried them and sorry they did not fit. Free shipping both ways invites you to try them! Rated 4 out of 5 by AmyLa82 from The jury is still out I wore Justin crepe soles in college and LOVED them. 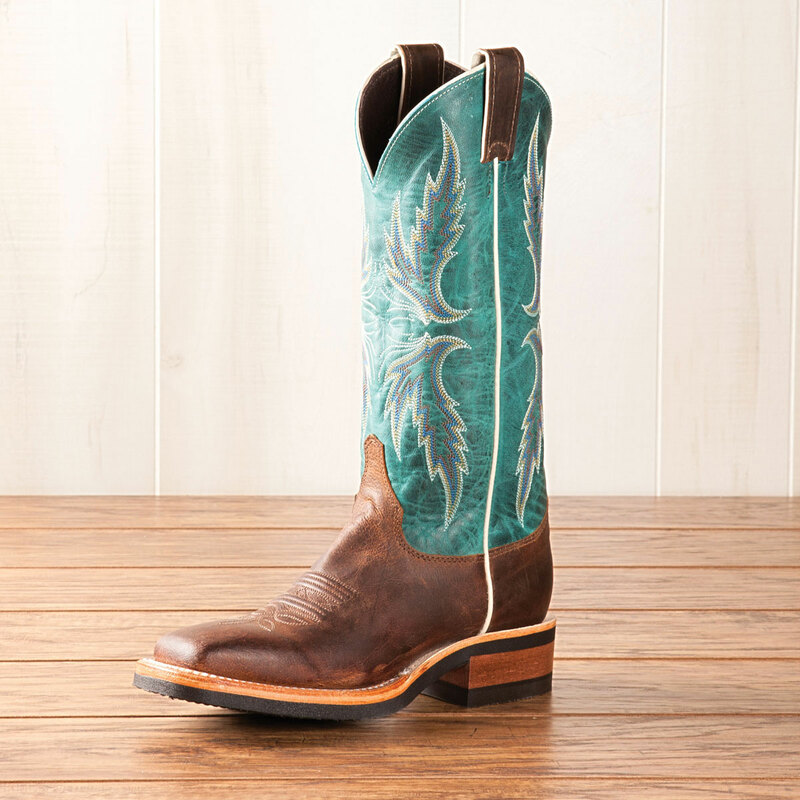 I've been struggling for the last few years to find boots I love. I have skinny feet and often the boots I ride in end up too big in the heels and slip while I'm riding. I ordered these in a 7.5 and a 7. I kept the 7 and I can't decide if they might be too small. The toe is very wide, but I feel like sometimes my feet are all bunched up and yet they still slip in the heel. They are not the wildly comfortable crepe soles I remember. There's something funny about the heel where my foot feels like it's sitting in a pocket. They are absolutely beautiful and great quality. I apparently just don't have feet that fit in boots.